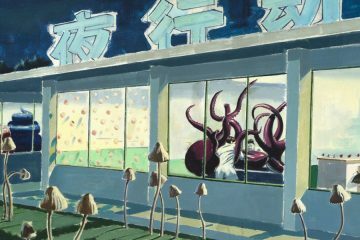 From June 26 to November 12, 2017 Christian Boltanski is the main focus of Anime. 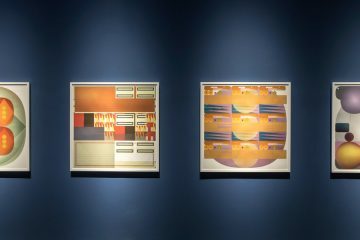 Di luogo in luogo, a rich programme of events involving many urban venues in Bologna, all featuring the multi-faceted work of one the most important artists of our time. Promoted by Municipality of Bologna and curated by Danilo Eccher, this special project is made of complementary components, namely contemporary art, urban fabric and society, whose interaction materializes along the axis of memory and time. It gains an even greater and deeper meaning because it coincides with some key city anniversaries: the 10th anniversary of both MAMbo – Museo d’Arte Moderna di Bologna and Museo per la Memoria di Ustica, the 40th anniversary of Emilia Romagna Teatro Fondazione, besides the 37th anniversary of the Ustica disaster. Therefore, this forcefully compelling project certainly takes root into the cultural, civil and historic heritage of Bologna resulting in an even closer relation between memory and contemporaneity. 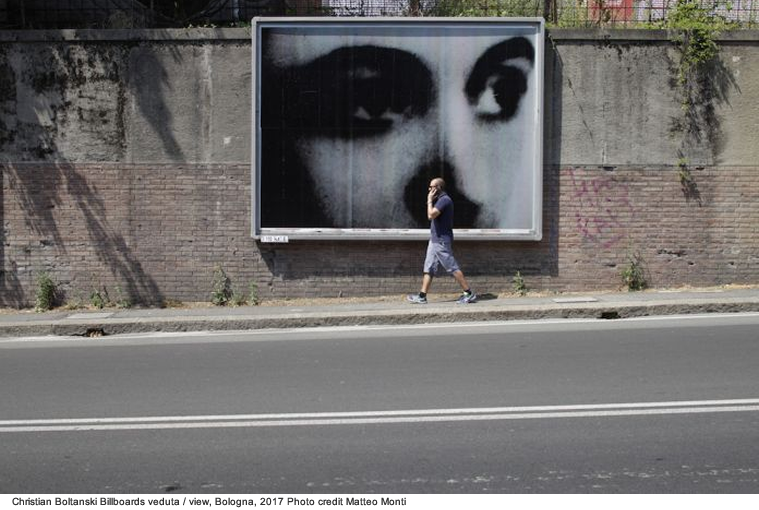 This public art initiative of great impact see ten gazes of Les Regards, a Boltanski’s piece directly inspired by the story of Bologna and the executed resistance fighters, printed on billboards placed along the main suburban city roads. These reanimated eyes shutter the urban landscapes with unexpected visual and meaning disconnections and also question our awareness of the past by triggering a collective remembrance process. 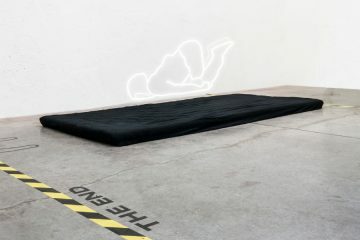 Core of the whole project, the exhibition retraces Boltanski’s poetics from the mid Eighties until the most recent years and will unfold according to some specific topics that have always crossed his work: disappearance, the dialectic relation between life and death, the frailty of memory and recollections, the fight against the oblivion. 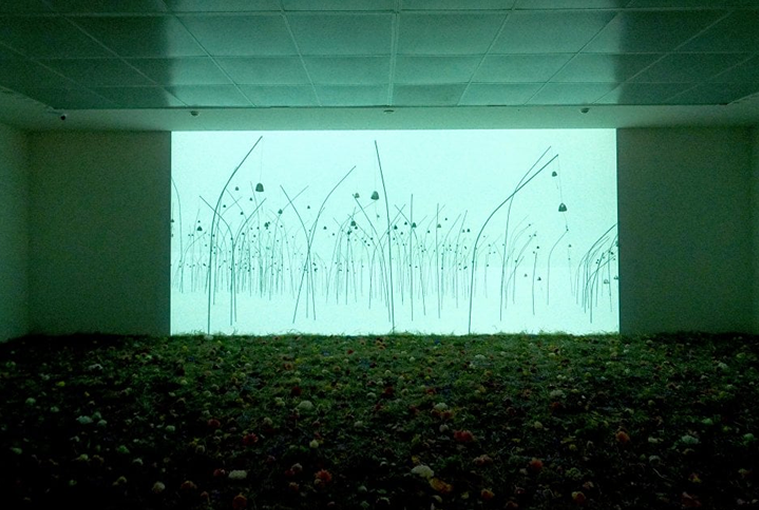 Among the works, the installation Volver and the video Animitas (blanc) are displayed for the first time in Europe. The military facility, dating back to the nineteenth hundreds, before being shut down for security reasons, had become a shelter for homeless people, maybe desperate migrants, still prevented from understanding the notion of welcome. 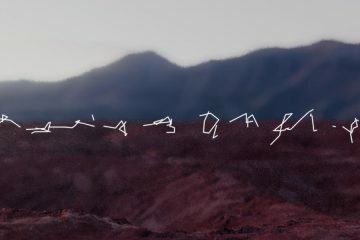 Chosen for its symbolic meaning, this venue was perfect for the artist to create this site-specific piece that evokes bodies of silent presences. 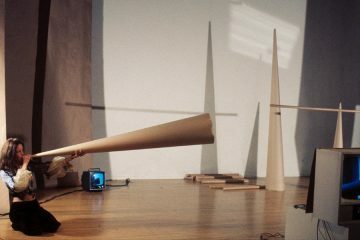 Resulting from the cooperation between Boltanski, the set designer Jean Kalman and the composer Franck Krawczyk, Ultima was designed as the criss-cross of space, a strongly evocative venue full of objects, voices and sounds, all set against a simple and essential but deeply emotionally involving background. This is going to be a real journey through time and memory where the vulnerability and transience of remembrance are conveyed to the audience with a delicate yet powerful language. 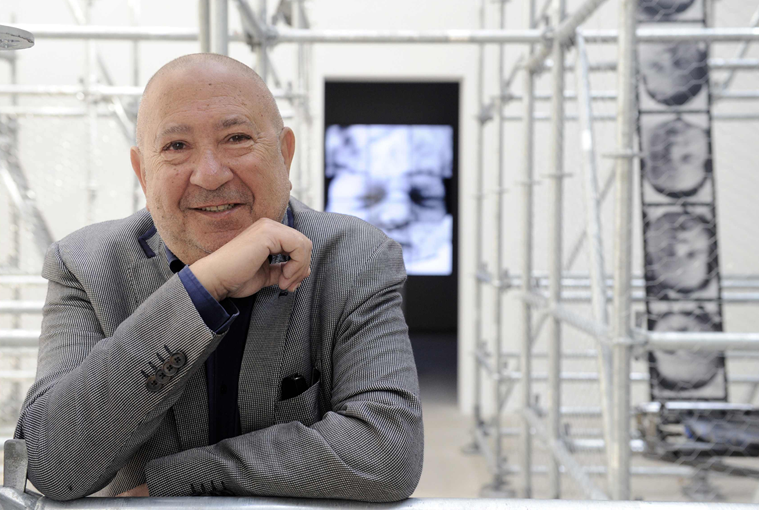 Take Me (I’m Yours) will turn Boltanski into the curator of an unusual popular art experiment transforming the area of the former Giuriolo parking lot in a diffused art space. A funny and ironic vision on the current processes defining the value of art that tries to explore alternative ways of distribution and dissemination.